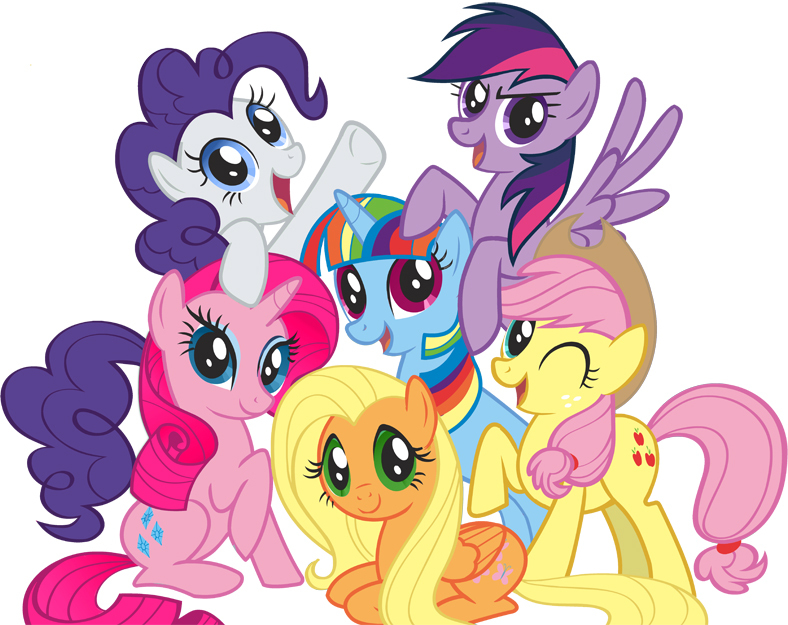 Color Swap Mane 6!!. Amazingg!!. HD Wallpaper and background images in the মাই লিটল পনি ফ্রেন্ডশিপ ইজ ম্যাজিক club tagged: my little pony friendship is magic color swap.